**Today’s post is a guest contribution from our friends at Powr.io – enjoy! Email marketing is a very powerful tool. In fact, it’s the most influential source of information for B2B audiences, after recommendations from friends/colleagues and thought-leaders. Identifying a message and carefully crafting your email, subject line, header text, optimizing images etc. is part of the challenge, but ensuring your email actually gets received in order for any action to be taken is arguably the number one priority when setting up your email campaigns. According to DMA Insight’s email benchmarking report for 2017, average delivery rates are at 98.3%. This suggests that the majority of businesses have clean, up-to-date mailing lists. But what do you do if your list isn’t current and you don’t use an ESP? This was the challenge we encountered at POWr. As a small startup, we currently write our emails and set the sending queries in our codebase, which is connected to SparkPost using their Ruby API. 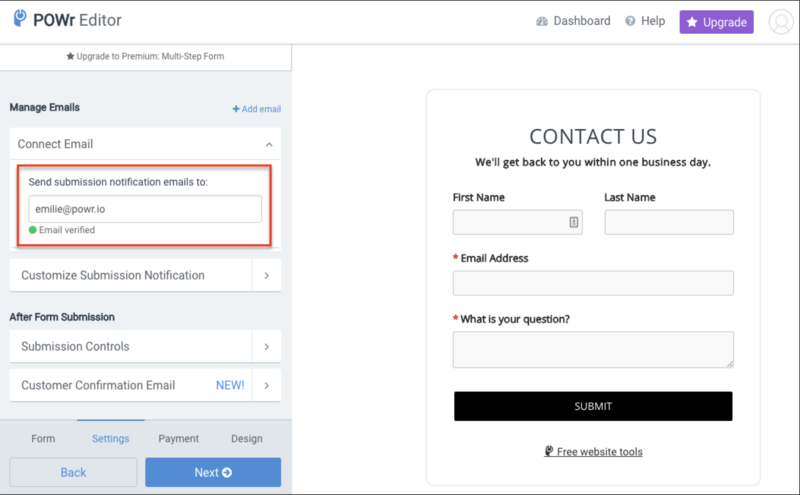 The SparkPost integration allows us to send and track our emails. With a large list of over 300K active users that is growing every month, we found that only 1 in 6 users had actually verified their email address. This had a huge effect on email deliverability and on our bounce rate, which averaged a little over 5%, but soared to over 16% on one day. We were in urgent need of reviewing our processes. We didn’t want our sender score to be affected by having a recurring high bounce rate, but also didn’t want to overhaul our sign-up process. We were able to verify some user’s email addresses through our POWr Form Builder plugin, as users can enter their email address to receive notifications each time a form response is submitted on their website. Once these email notifications are opened, we know that user is valid. This helped with some users, but didn’t solve the overall problem. A more creative solution was necessary, and it helped reduce our bounce rate by over 60%. Having researched our options, while it may seem obvious, the number one pro tip we got for reducing our bounce rate was to only send emails to users with verified emails. The problem was that would’ve meant only being able to send to a little over 16% of our total list. As so few of our users had actually gone through our verification flow, in which they had to open an email and press a link, we needed to find a way of optimizing, or even automating this process. Thanks to Zac, our awesome software engineer and in-house email guru, we found a solution! Here’s the thing, when you receive an email with images in it, those images aren’t actually sent with the email. Instead, every image comes with a URL that points to a location on the internet where that image can be found. It’s only when you open an email that your Gmail, Outlook, Yahoo (or other) client makes a request to those URLs and acquires the image to display it on your screen. This was something we could use to help increase the number of verified emails, retrospectively. How did we do it? We decided to add a tracking pixel to the emails we send. Like any other image in an email, a tracking pixel is just a URL pointing to an image that lives somewhere on the internet. In this case, it was a 1px by 1px image that would not be visible to a human user. We pointed that URL to our servers at POWr, so that whenever someone opens our email, their email client fetches our tracking pixel from our server, notifying us that they’ve opened the email and the address associated with their account is, in fact, valid. The impact on our bounce rate has been significant, which is currently at 1.57% for the last 90 days (this includes new users and existing users). Our percentage of verified users is also now at 35% using this simple automation and over half a million emails have been sent. Of course, the goal is to get 100% of our users’ email addresses verified, but the tracking pixel was a huge leap in the right direction. We’re not saying it’s a perfect solution, as it does require email images to be loaded and different email clients handle this in various ways, but it can drastically help optimize and better automate email verification outside of changing your sign up or email collection flow. Implementing pixel tracking has improved email verification at POWr by 118%, while helping with good list management practices. Our biggest takeaway this year has been not to undervalue our email list. Great content, segmentation and targeting is important, but protecting your sender score and making sure your emails actually reach inboxes is the first step. How do you handle email verification? 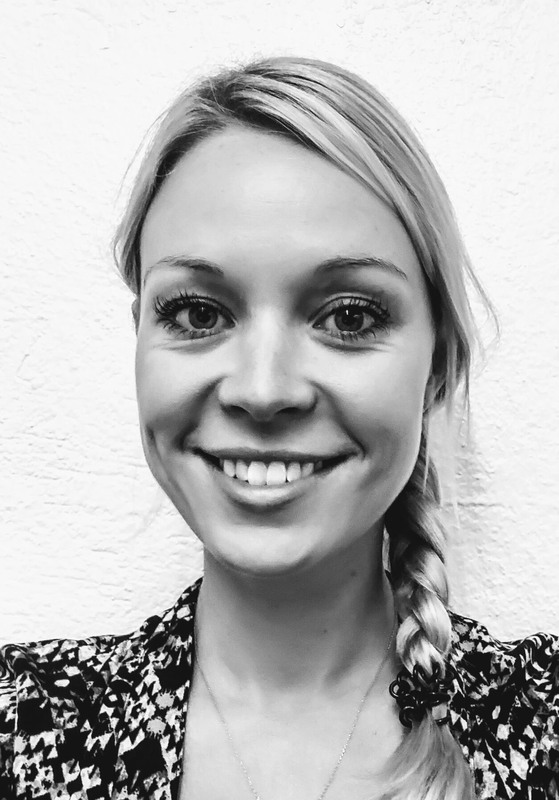 Emilie Murphy manages Product Marketing at POWr. With a background in translation and localization, since crossing the pond from the UK last year she now focuses on helping small business grow online.